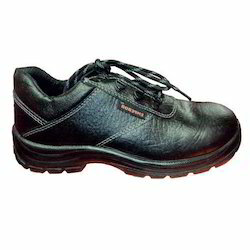 We are offering wide range of Fancy Boot. The mesmerizing range is designed using superior quality leather and is acclaimed for its stylish look, matchless designs, unique accessories and durability. These sandal are is acclaimed for its stylish look, matchless designs, unique accessories and durability. 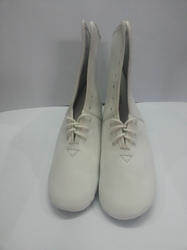 Being a customer oriented enterprise, we are engaged in providing a wide array of Stylish Ladies Boots. We are a first association for giving a various review of Ladies Ankle Boot to our esteemed clients. We offer this at ostensible expenses. With firm compulsion to excellence and superiority, we have come up with a wide and quality approved assortment of Fancy Ladies Boots. Widely appreciated and acknowledged owing to their seamless finishing, skin friendly patterns and smooth texture, these offered boots are in line with quality values set by the national market.